The final thing you will want to consider when using a tax accountant is the rates and fees they charge. Whenever you are looking to get your tax returns completed, you will have to pay a certain fee. 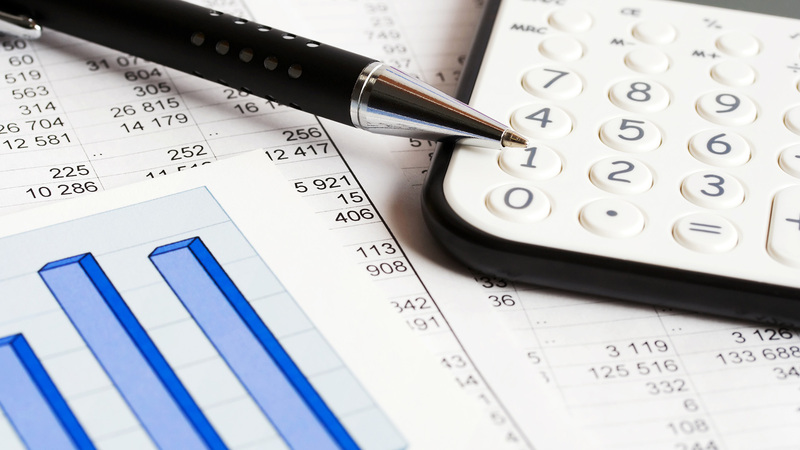 In most cases, tax accountants charge on average of around $200 per return. Some may charge as low as $135 per return or up to $250. The fees often depend on the complexity of the tax returns you need done as well. As a result, it will be important to budget accordingly whenever you are looking to get served by a tax accountant.